I spent some time at my parents house today, the frugal things they do as a way of life immediately caught my eye! It’s been a long time since I lived with them, there are things even I’ve forgotten! Save old cereal packets (the inner plastic bags) or bread bags (if you are still using either of these). They can be used to clean out pet litter, gather fruit from the garden and lots more! My mum uses them for pet litter and instead of throwing away a half full bag, she pops it outside the back door (where the smell can dissipate) and keeps filling until it is really full, before throwing away. Save all the envelopes that come through your front door. If you open them carefully with a letter opener, they can often be easily re-sealed or sealed with sticky tape. This method is fine for anything unofficial that doesn’t need to look really smart. Let’s face it, they will unfortunately probably be thrown away without re-use at the other end. In offices I have worked in, they have special envelopes with multiple areas marked out for the destination. Admittedly these have mostly been used for internal posting, but I am sure a sticky label over the old address could be just as effective for external mail. Alternatively, both my parents and an old workplace saved envelopes for writing lists and notes on. You could even push them onto an old spike (like the kind they have in restaurants for receipts/ orders) for safekeeping. My mum saves reasonable length pieces of thread either by threading a needle or putting them in the front of her needle case (she has a book style needle case). That way she often has a ready-cut piece, in the right colour for quick mending jobs when only a short piece is required. Here’s one I learnt from my plumber- keep old sheets, table cloths and curtains to protect your flooring when decorating or doing other messy household tasks. He found people very willing to donate them! My parents also taught me to keep large pieces of plastic or cardboard- say if you have a sofa or mattress delivered. These can be re-purposed the same way. Look out for more tips coming soon! Now, this is a little detour from my normal fodder. However, I find Swagbucks allows me to regularly treat myself and others. You can redeem for all sorts of vouchers, but personally I choose Amazon as they give the best return for my bucks. In the last month, I have been able to buy all sorts of things that move us closer to becoming Zero Waste- all at no cost to myself. 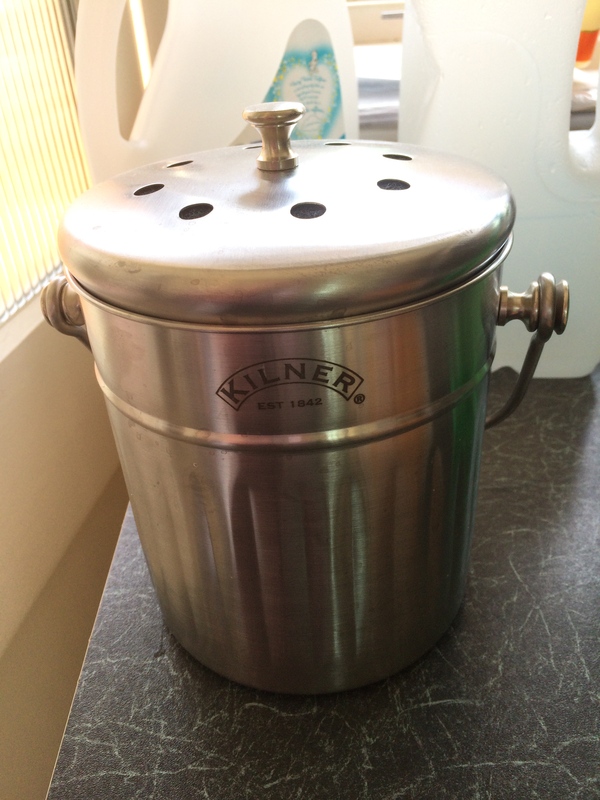 This is where my lovely Kilner kitchen composter came from (featured in a previous post), I also got some opaque glass bottles with metal lids for homemade toiletries, a metal spray bottle for homemade cleaners and they sell all sorts of things- like Dr Bronner’s Castile soaps too. Surely Zero Spend is related to Minimalism and Zero Waste, so I just want to do a really quick post to let you know how I achieve this. I have earned £800 earned to date and been signed up since 2012. It did take me a while to get the hang of the site, but now they have mobile phone apps you can run whilst you get on with your day. So you really can get money for doing nothing! Currently I make around £50 a month from this site which is not insignificant. I don’t really want to veer too far off my normal topic, by going into the ins and outs of this site. There are enough other sources of information out there. However if you’re stuck I’d be happy to help, if you care to comment. Please consider using my link below to sign up. We are looking into a new 3 piece suite. We inherited the one we’ve got from family and it’s not in the greatest condition. All the seats are sagging badly and the fabric is starting to fade. We looked into getting it all re-sprung, but it was going to cost 1/3 price of a new set. By the time you’ve factored in re-covering, on a cheap suite- it’s just never worth it. We hope that we can either sell or give away this one to someone in need as it’s quite modern. 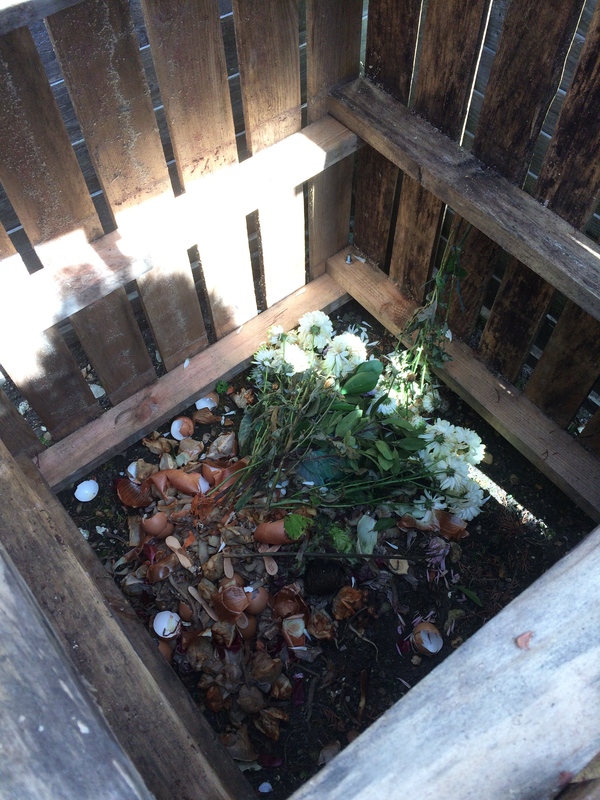 But it got us thinking- what happens to your old suite when you get rid of it? Well it turns out it can’t be recycled, so it just ends up as landfill. Horrifying! In reading The Complete Tightwad Gazette , the author recommends a wooden frame suite as a financially sound choice. As she points out, it can be endlessly repaired, recovered and repainted. I was on board! I’ve also been watching a documentary series called Tiny House Nation and I was intrigued by some of the sofa designs they came up. Usually wooden, with built in storage underneath. Really useful if you are short on space! 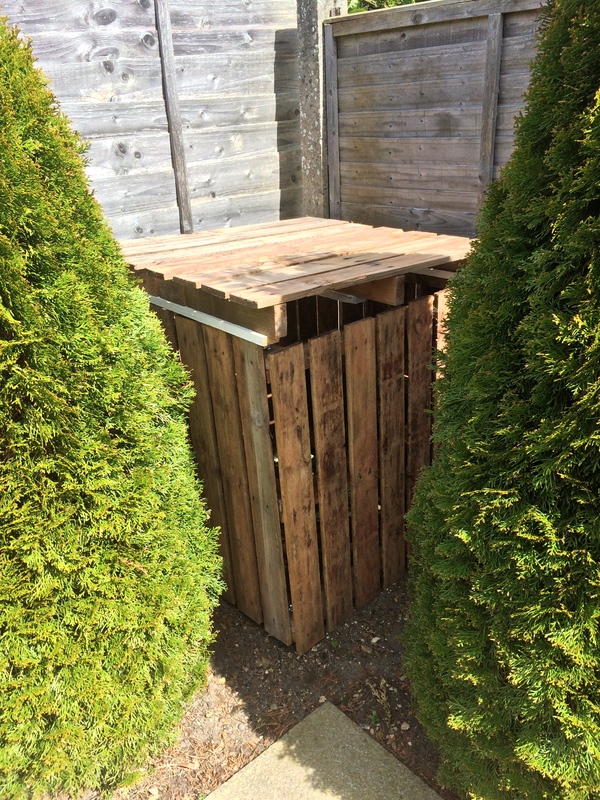 They even mentioned using pallets- there seem to be endless uses for them- much greater than the compost heap we recently made! So, as you can see pictured above- we’re looking into getting a studio day bed/ couch which has the added benefit of doubling up as a single bed when required. Additionally, we would like 2 Windsor armchairs- just like my Grandma had. We are looking into second hand, as a preference if we can find some near enough and at the right price. A lot of traders are asking as much as new for these pieces and that doesn’t make any financial sense if you’ve got to fix them up. However, with the amount of years it will take us to save up for these, something may come up! I popped into a local showroom to see if they had some I could try sitting on, look at fabric swatches etc, but they didn’t have any in. 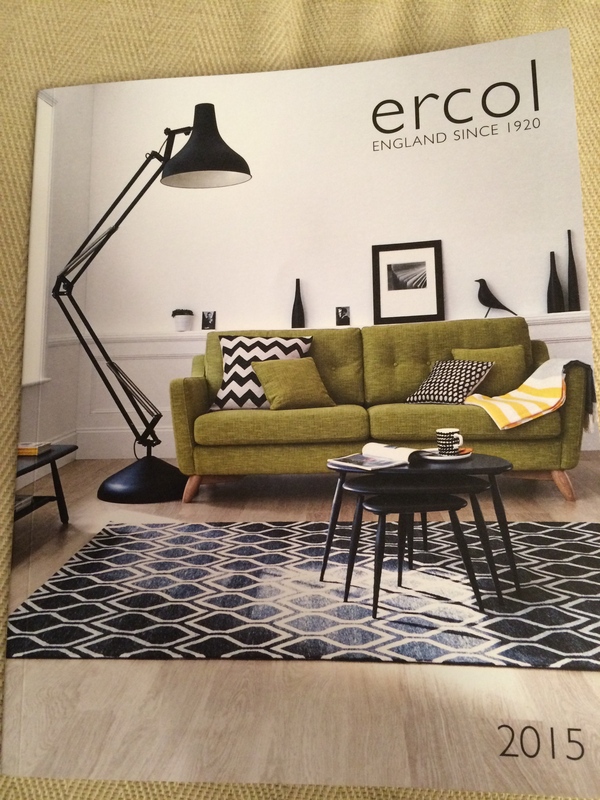 Of course, the sales person tried to talk me into some other suites from the Ercol range. But I explained how we specifically wanted a set that could be recovered, so that we wouldn’t be sending a suite to landfill every 20 years or so. This really seemed to get her thinking, as she said- “We pay a company to take our customers old suites away. I’ve never really thought about what happens to them”. I pointed out that it probably wasn’t worth their time to take them apart for recycling, so they probably just end up in landfill. She seemed pretty thoughtful about that! I do hope that my chance conservation maybe makes that company reconsider their waste policies and the products they sell! I just thought I’d share my recent thoughts on the subject- another area of minimalist and zero waste living to consider! Sometimes the little things in life make all the difference. We have stopped used shower gel in our house and switched to solid, bar soaps. No more single-use, plastic containers for us! Dr Bronner’s seem to be very popular amongst Zero Waste and plastic-free bloggers and I was lucky enough to find my local TK Maxx often seems to have them in, for £1 less than Amazon or my local health food store sells them for. We tried the Dr Bronner Org Green Tea Soap Bar 140g one first and it seems to do a nice job, so I picked these up when I saw them. 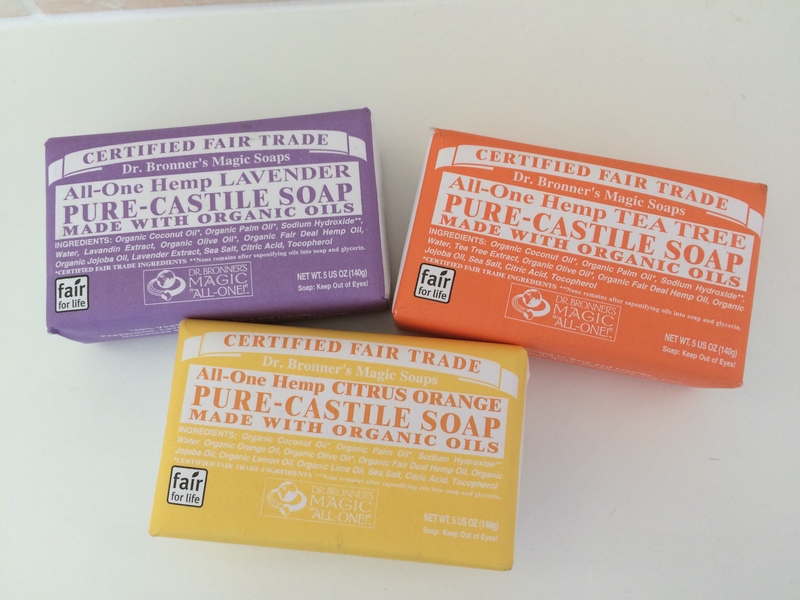 The Dr. Bronner’s Citrus Bar Soap Made with Organic Ingredients 140 g is my favourite! Should keep us going for a good while! They are wrapped in 100% recycled paper which I will also recycle. 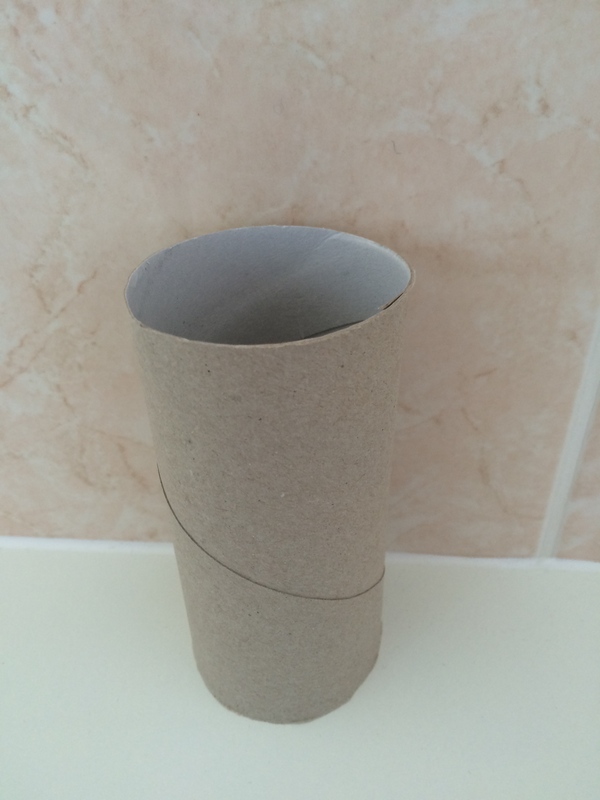 I discovered in the comments that people will actually pay money for old toilet rolls on eBay. I had to verify this, but it is indeed true! Now if you know me, you’ll know this is my perfect combination- making money and being zero waste at the same time. So from here on in, we are saving all our toilet rolls in a cardboard box- to be sold on eBay once we accumulate enough. They seem to sell in batches of 25 or 50. You could get around £10 for a box of 50. As a crafter myself, I know there have been times when I’ve wished I had lots of a certain item for a project- so I can really see how this meets a need. I might start saving my old lightbulbs for the same reason. And if anyone has a stack of broadsheet newspapers they’d donate to me- I can put them to good use! I’d love to here of any other zero waste hacks like this that people know of!